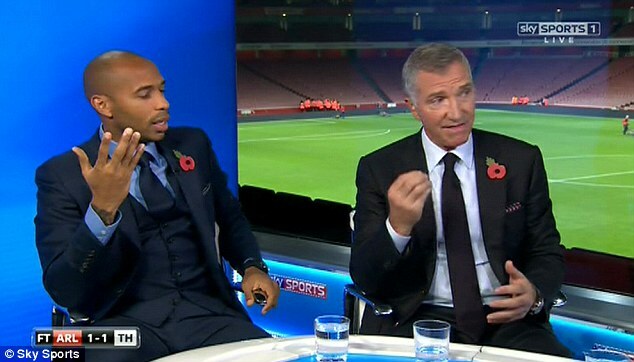 The ex Liverpool and Rangers star, Graeme Souness and the Arsenal Legend, Thierry Henry were working together as pundits after the Arsenal and Tottenham match when Henry tried to interrupt Souness. 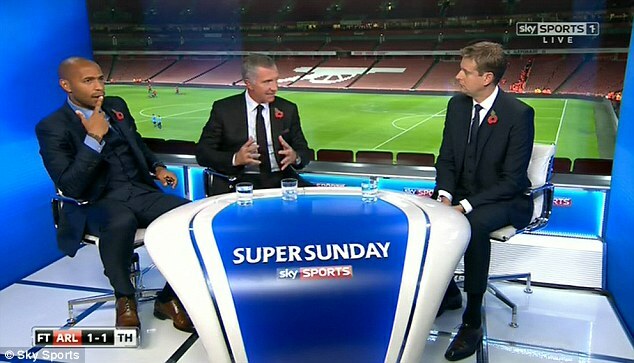 Souness snapped 'i am talking' and then continued with his lengthy spiel. 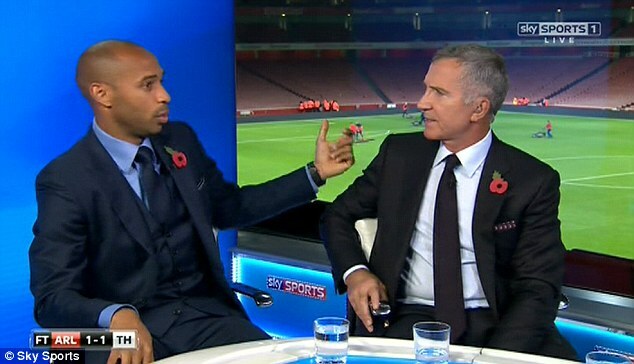 See drama on top football analysis....Let me run outta of here before someone comes and gives me a bashing because i really don't understand all the post match analysis that goes on.